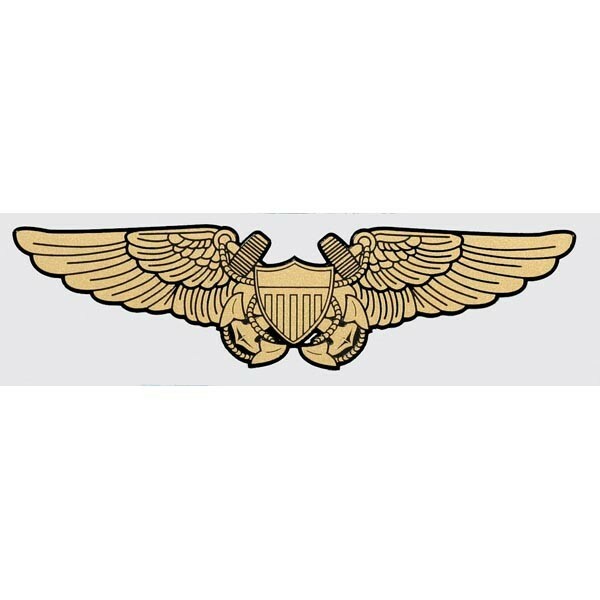 Navy Wings Flight Officer Decal. Outside window application. Made in USA.